E-Tiara Services Apartment is a freehold apartment by Titijaya Group located in Subang Jaya, Selangor. E-Tiara made up of 304 units with ample facilities and 20 retail lots. 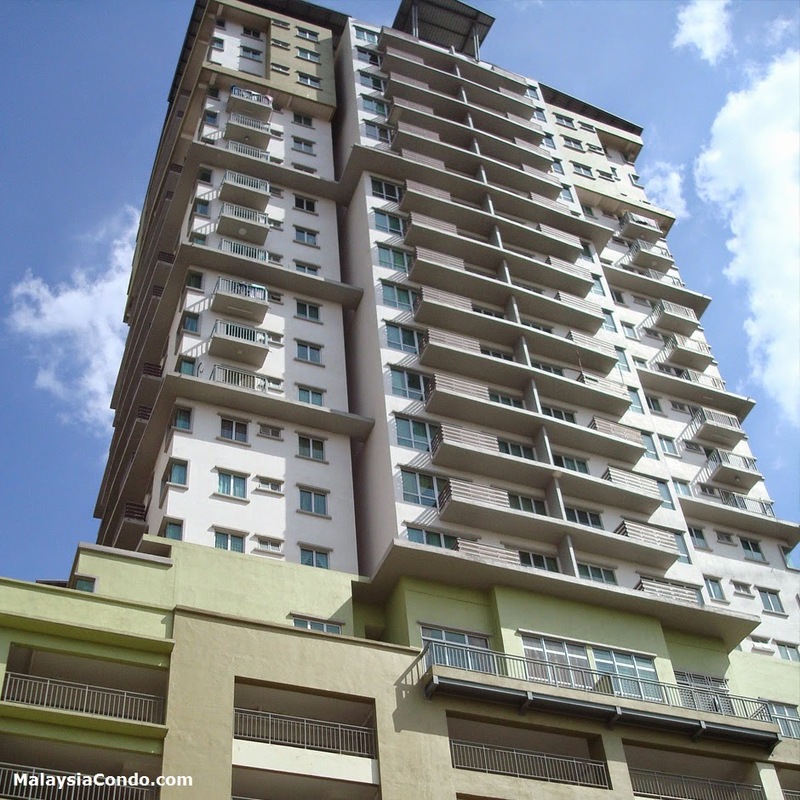 Situated adjacent to the Subang Jaya KTM Komuter station and next to Carrefour. The project also incorporates a proposed LRT station. Built-up Area : 700 sq.ft. - 1,024 sq.ft.